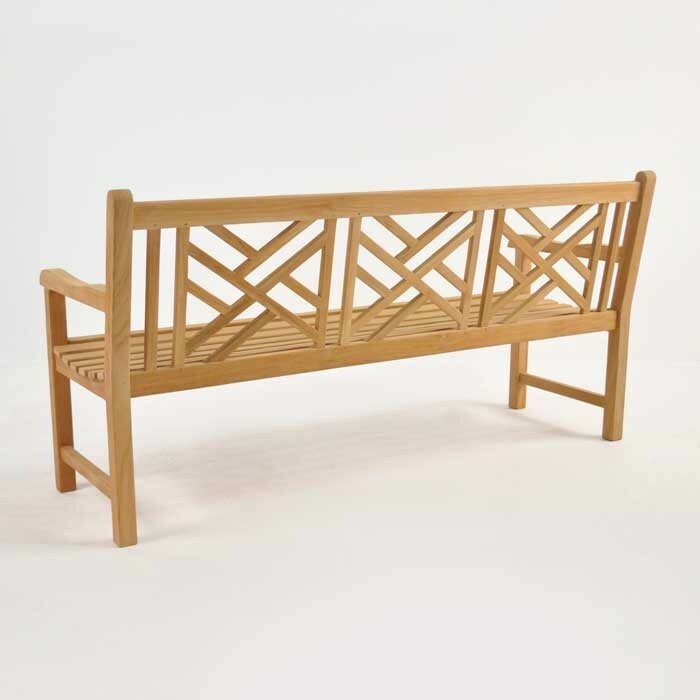 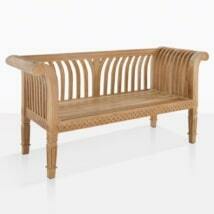 This sophisticated 3-seat teak garden bench is sure to add flare to any outdoor living space. 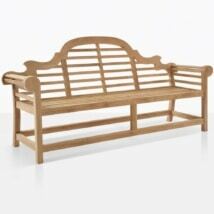 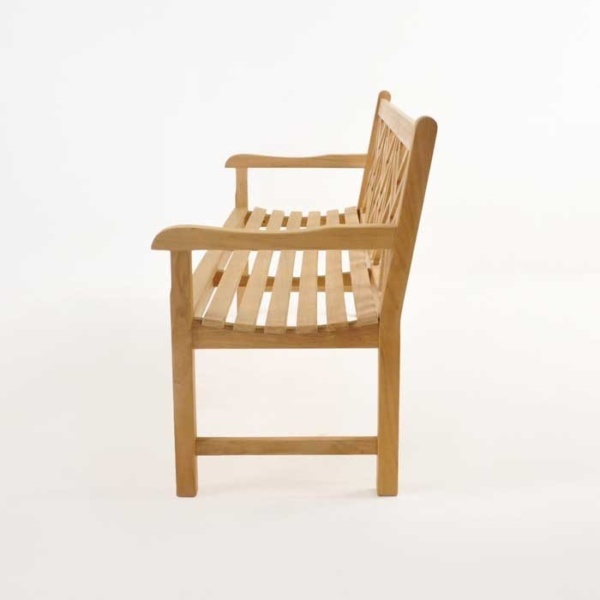 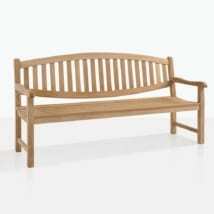 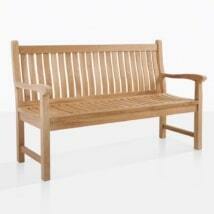 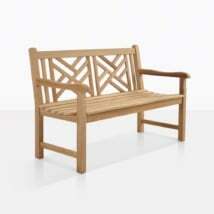 An additional version is available with a 2-seat teak garden bench. 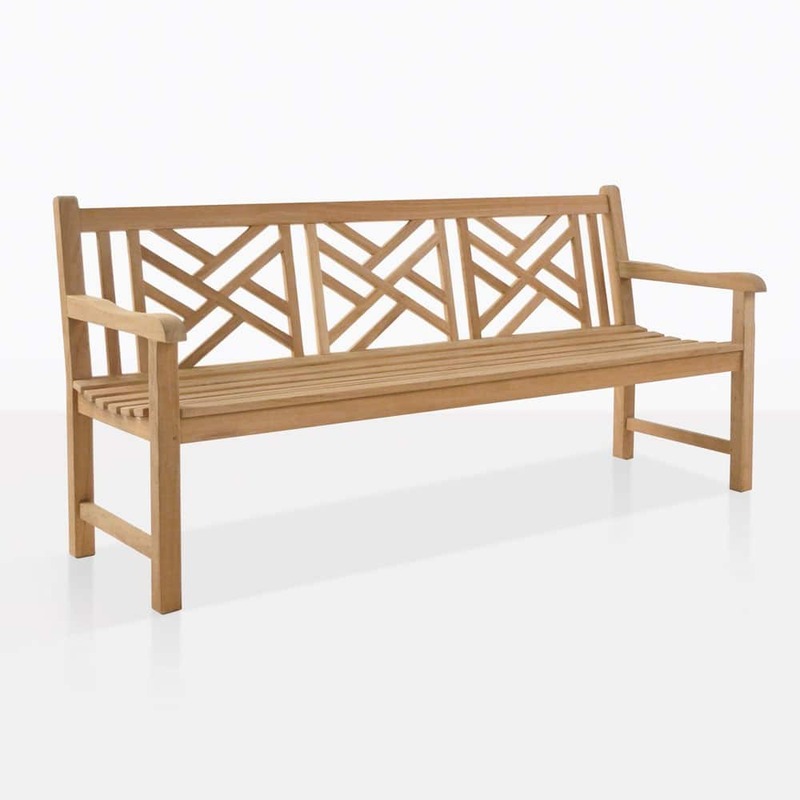 Accent your patio or garden with the solid Elizabeth A-Grade 3-Seat Outdoor Bench.